Actor Vadivelu is a well known face in the south Indian movie industry due to his well acclaimed performances in various projects. The movie Imsai Arasan 23rd Pulikecei that had come out few years earlier starring Vadivelu is one of the most successful movies to have done immense business throughout. Having a brilliant director and power pact cast, Imsai Arasan 23rd Pulikecei had won the heart of every audience. Naturally people had been waiting for its sequel to come out. Few days ago, news also had surfaced of its sequel going on floor to commence the shooting. 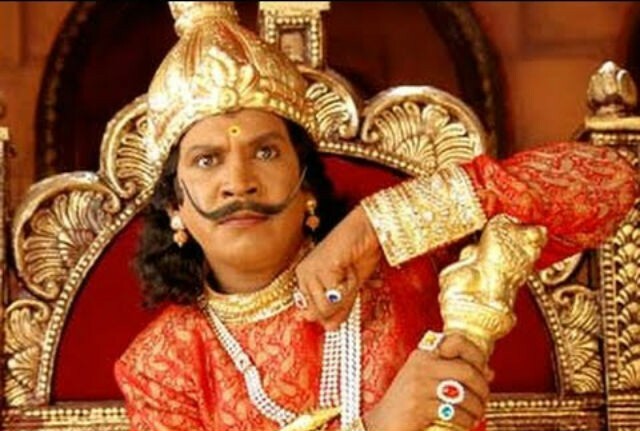 But suddenly another news surfaced, shocking and disheartening everyone that there has been a miscommunication between the producers and Vadivelu regarding some matters for which Vadivelu has officially announced it that he won’t be seen starring in the sequel of this movie named Imsai Arasan 24th Pulikecei. Apparently, there was a problem regarding Vadivelu not keeping firm with his time commitments in the movie for which the producers filed a complaint against him and now Vadivelu has taken back a step for apparently financial and health problems. Quite naturally this is a very sad news for his fans. Is Eid going to see the big release of Rajnikanth’s ‘Kaala’?